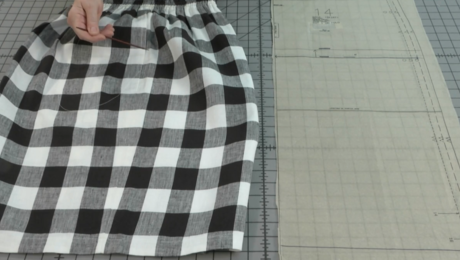 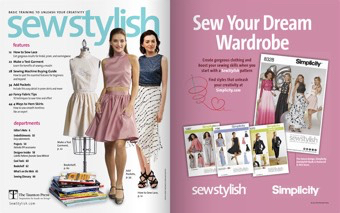 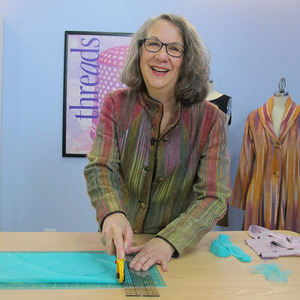 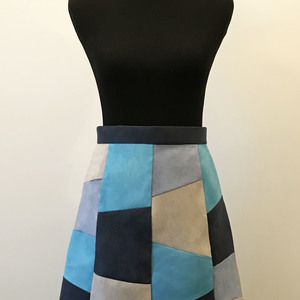 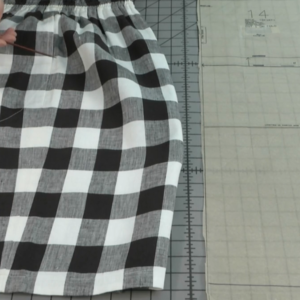 Louise Cutting shows how a functional garment closure provides opportunity for creativity. 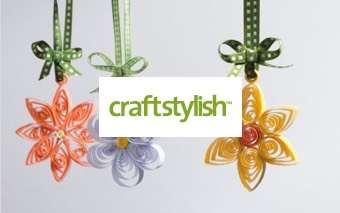 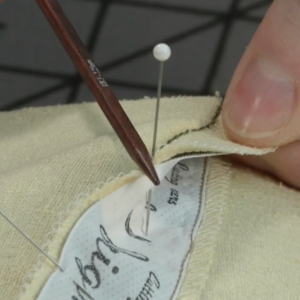 Buttonholes are functional, but they can also serve as a decorative element. 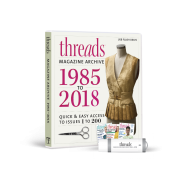 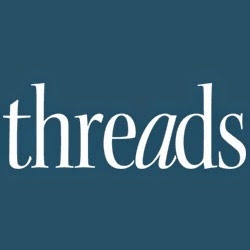 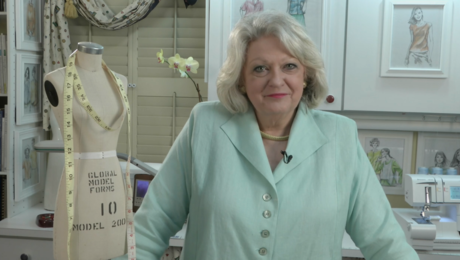 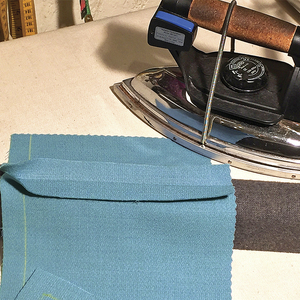 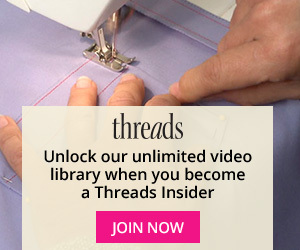 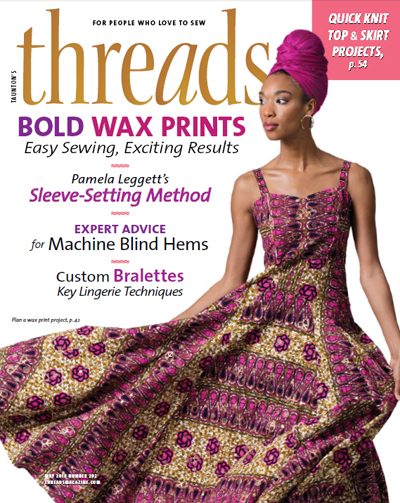 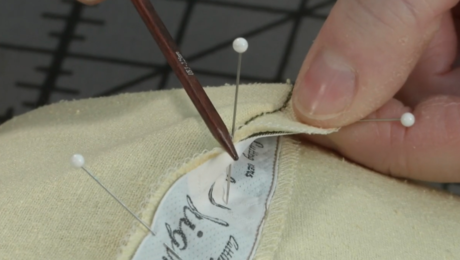 Louise Cutting, a Threads contributing editor, reveals several ways to use buttons and buttonholes to personalize garments you’ve sewn or purchased. 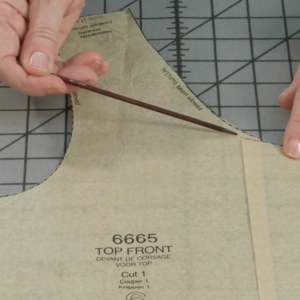 An important aspect of a button closure is the button spacing. 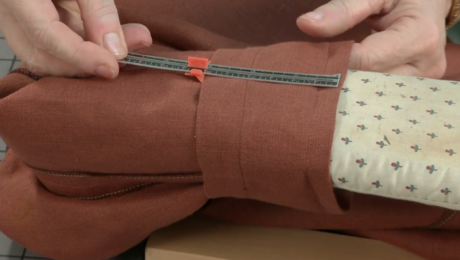 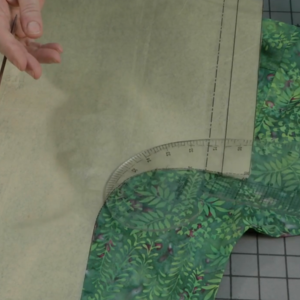 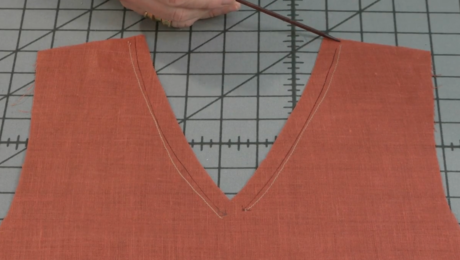 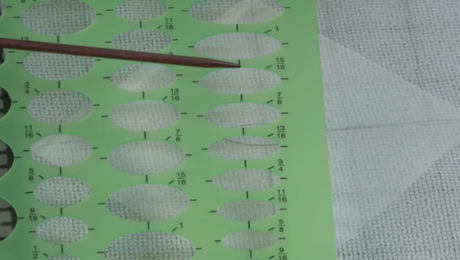 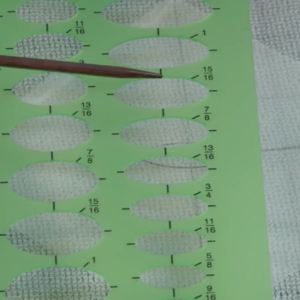 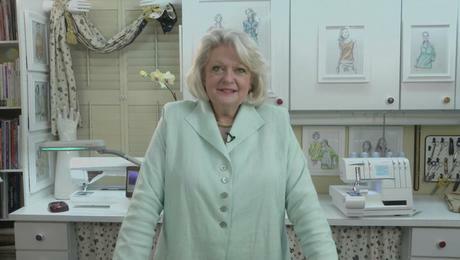 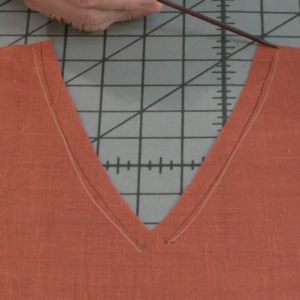 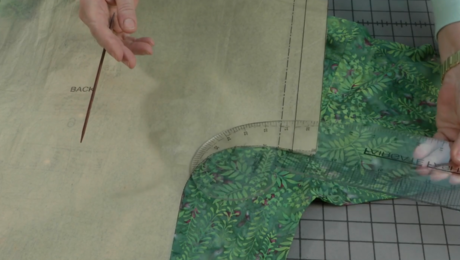 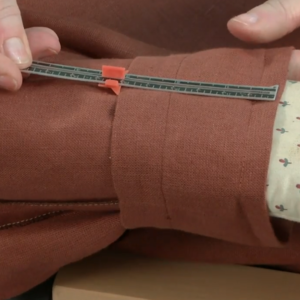 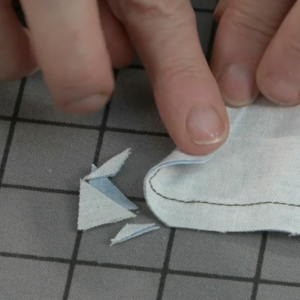 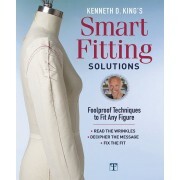 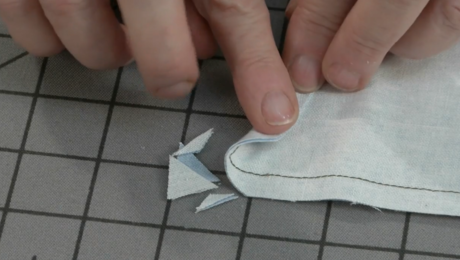 Louise shows how to use a SimFlex Expanding Sewing Gauge to properly and evenly space buttonholes. 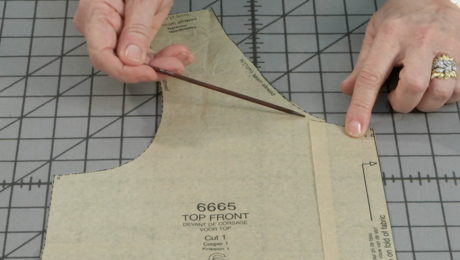 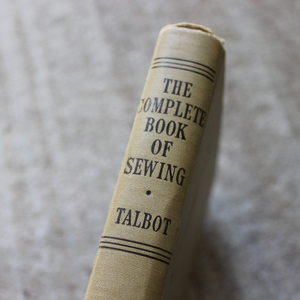 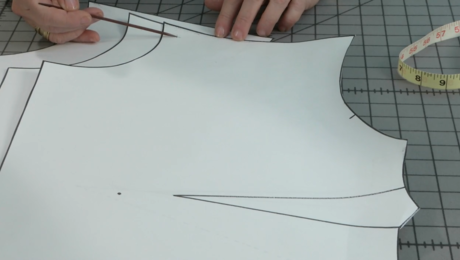 She suggests starting with a buttonhole at the level of the bust apex, to prevent gaping, and spacing buttonholes evenly above and below this point. 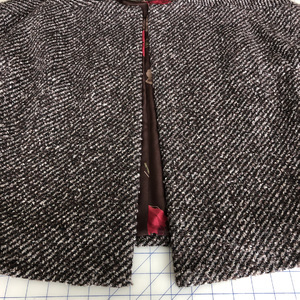 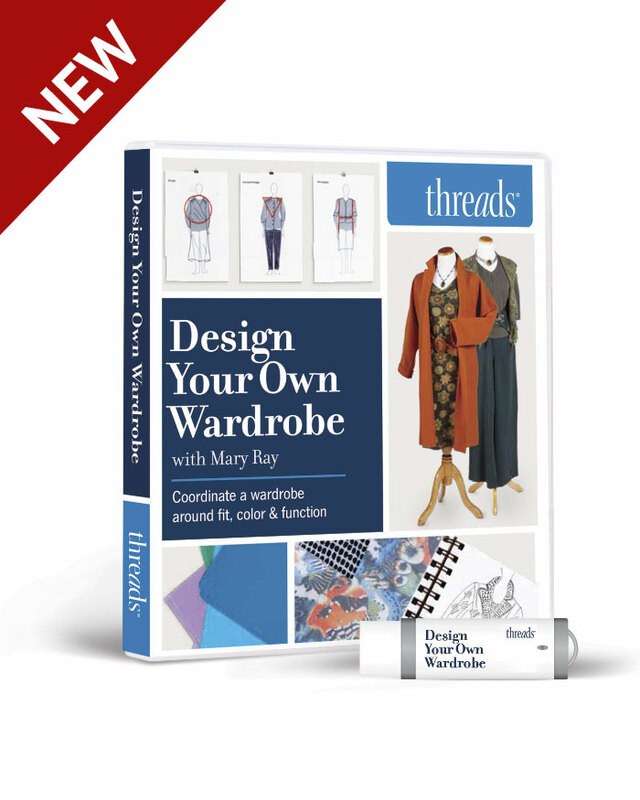 Among the design ideas Louise mentions are using a single, long buttonhole to accommodate several small, closely spaced buttons; stitching many nonfunctional buttonholes along an edge as an embellishment, and mixing different buttons on a garment’s placket for a playful effect.